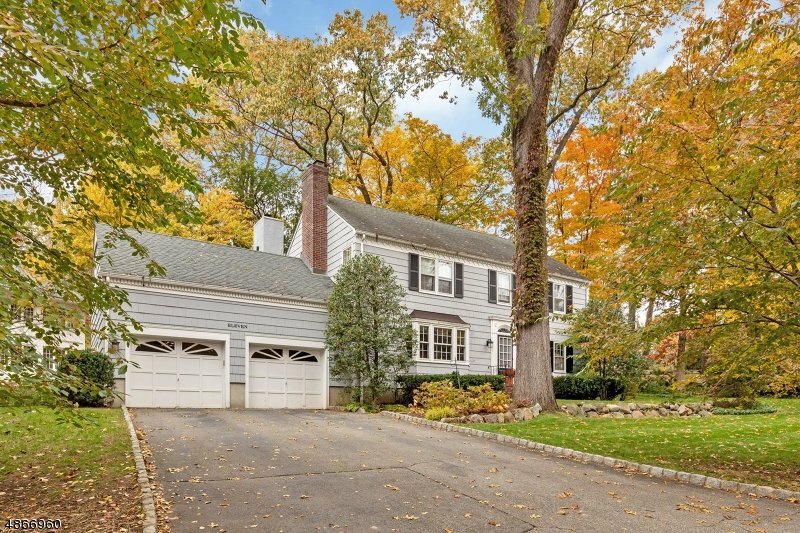 Pristine colonial set in an ideal, center of town location close to all schools. Meticulously maintained and updated, this gem will meet the needs of the most discerning buyers. Gather in the stunning, renovated kitchen which opens to a bright, cheery sunroom. Entertain in the inviting DR with charming built in corner cabinets. Retire to the elegant LR around the handsome gas frpl. All will relax in the spacious FR w/ frpl, a perfect spot to convene. A lndry rm and powder rm are nestled off the kitchen. Ascend the stairs to the 2nd level, home to 4 lovely bdrms w/ hdwd. flrs. The master suite offers a w-i-c and a crisp master bath. The hall bath is bright and fresh. The LL offers wonderful addtl. living space w/ a fabulous rec. rm., plenty of storage and a half bath. Don't miss it!